Home Corporate Blog General News Trading up. Introducing AutoDeal 2.0. Trading up. Introducing AutoDeal 2.0. It was LinkedIn founder Reid Hoffman who famously coined the saying “If you are not embarrassed by the first version of your product, you’ve launched too late”. 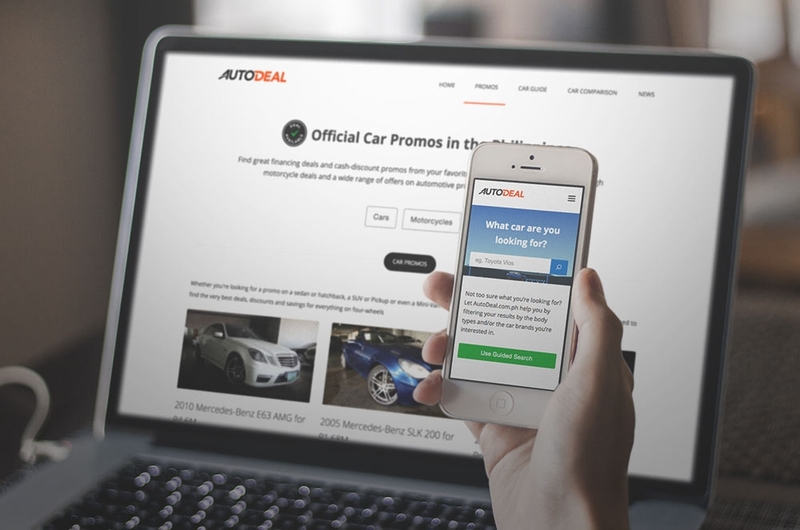 Back in April 2014, when we first launched AutoDeal.com.ph, we knew we had to get to market quickly, especially as a means to maintain our industry relationships - something which we’d previously fought incredibly hard to develop and nurture. The result was AutoDeal 1.0., a design which would for the meantime serve its purpose for the initial growth of the company. Over time the team tweaked several functionalities and introduced new features such as our car guide and car comparison tool to further improve both lead conversion and value to our users. We even integrated some of our features into our first partner website as a means to help generate more referrals to our early clients whom we’d repetitively told time and time again that the site was a “continued work in progress”. Going back to Hoffman’s quote; by the latter half of 2014 the whole team had accepted that we had to put the time in to re-introduce a new look to AutoDeal that would embody the company’s ambitions for 2015, create a better experience for our users and fulfil our continued commitment to our clients. The result was what we launched on January 20, 2015: AutoDeal 2.0. “Making the elements cleaner also meant that it allowed for the addition of features and sections to the pages, without affecting the overall aesthetic and primary purpose of each page — a limitation the designers were already running into with the previous design. This new design serves as a blank canvas for additional features we will be releasing in the future”. Aside from the re-design of the website, our marketing and design team spent a whole lot of time and effort looking at how we could simplify our messaging and brand persona; a task that would bring the message of AutoDeal down to its core basic ethos. 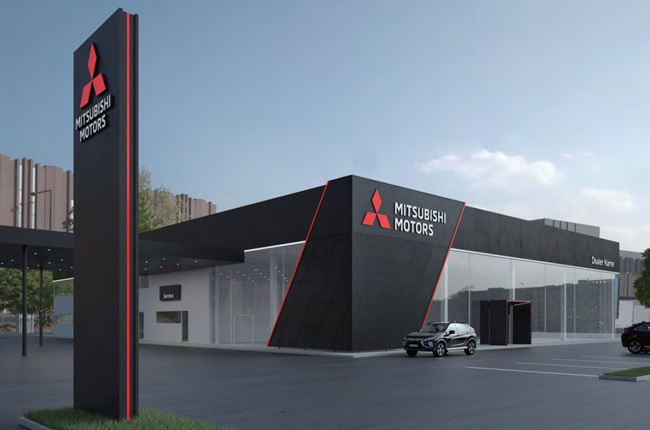 The result was ‘Car Buying, Simplified.’, a slogan which now dominates many of our design elements and which stands as a pillar for what our platform strives to accomplish. With this simplified brand persona, came a more simplified approach to design. “Typography, iconography, the color palette, print and web graphics, email newsletters, and even how interface elements reacted to the user were all enhanced, or completely overhauled, to reflect this new design direction. All these while maintaining as small as possible footprint so everything would load quickly.” he adds. 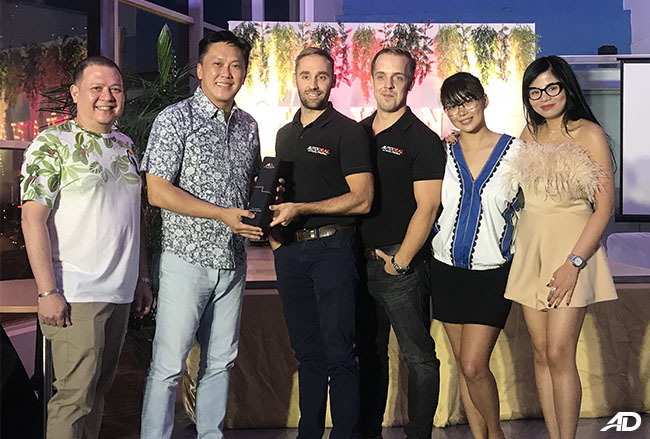 So there we have it: a new look, improved features and a reinforced commitment to helping guide Filipinos to their next car purchase. 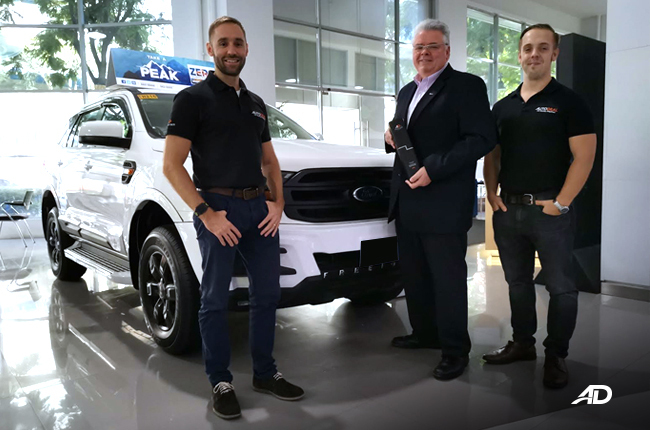 This is by no means the biggest news we’re going to announce this year, but it is a significant starting block for how we intend to grow AutoDeal throughout 2015. We hope that our clients, partners and most of all our users welcome the changes and continue to find AutoDeal a valuable resource.